This March, Wild Detectives Will Investigate Gentrification. Bishop Arts District’s The Wild Detectives To Host Month-Long Series Exploring Gentrification’s Effect On The Art, Politics And Future Of Dallas. March will be a month of self-examination for The Wild Detectives as the quaint little bookstore-meets-coffee shop hosts a month-long series of events through which it will explore various elements of gentrification — including its own role in the accelerated gentrification and redevelopment of Oak Cliff. The series, called Gentrified Dallas, so far has scheduled six events throughout March that will explore artistic responses to gentrification, the inclusion of women architects in neighborhood designs, developments that focus on sustainability, the massive changes seen in West Dallas, policies that exclude low-income communities from the discussion and the overall future of affected areas. Southern Methodist University journalism professor and former Dallas Observer arts and culture editor Lauren Smart programmed the event with Mark Lamster, the Dallas Morning News‘ architecture critic and architecture professor at the University of Texas at Arlington. 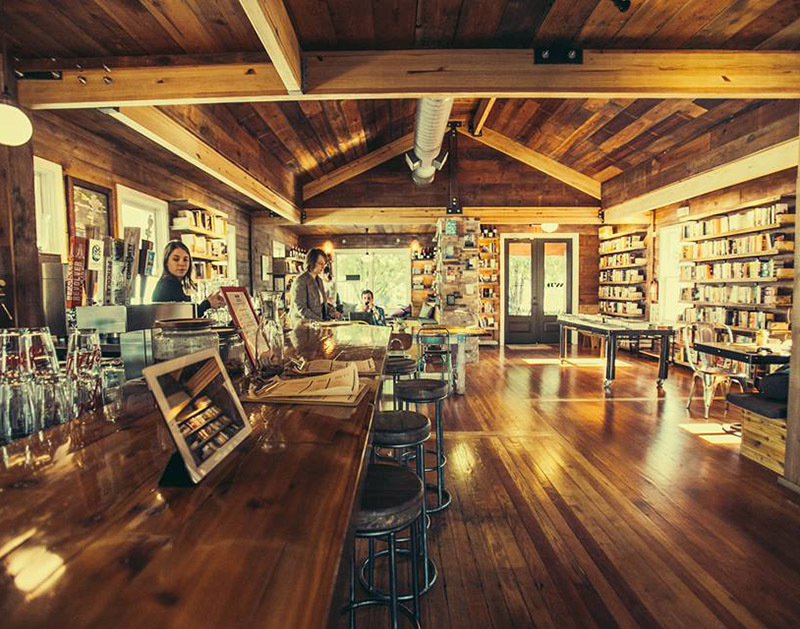 But according to Smart, who has been crafting the programming at The Wild Detectives for about a year now, the idea for the series came about after owners Javier García del Moral and Paco Vique realized just how different Oak Cliff will look when many of the massive development projects currently underway in the neighborhood are completed — while simultaneously acknowledging that their bookstore was one of the attractions that brought in the crowds that are changing Oak Cliff’s makeup. Smart is hopeful that, by essentially admitting its role in the accelerated gentrification of the Oak Cliff area, Wild Detectives will better attract area residents to the series. One of the panelists in the March 1 kickoff chat about artistic responses to gentrification is Giovanni Valderas, the local artist who made waves with his Casitas Tristes affordable housing awareness project earlier this year. For Valderas, the fact that this conversation is taking place in the heart of Oak Cliff’s gentrification means that it’s clear that there are people out there who are at least willing to listen to the community –and that’s a definite positive step in the right direction, he says. Ultimately, those involved in the Gentrified Dallas hope that their conversations will be substantive and, more important, that they will reach the ears of those who craft policy here in Dallas. Cover image by Kathy Tran. Next ArticleNo Black Keys, No Problem For Dan Auerbach.